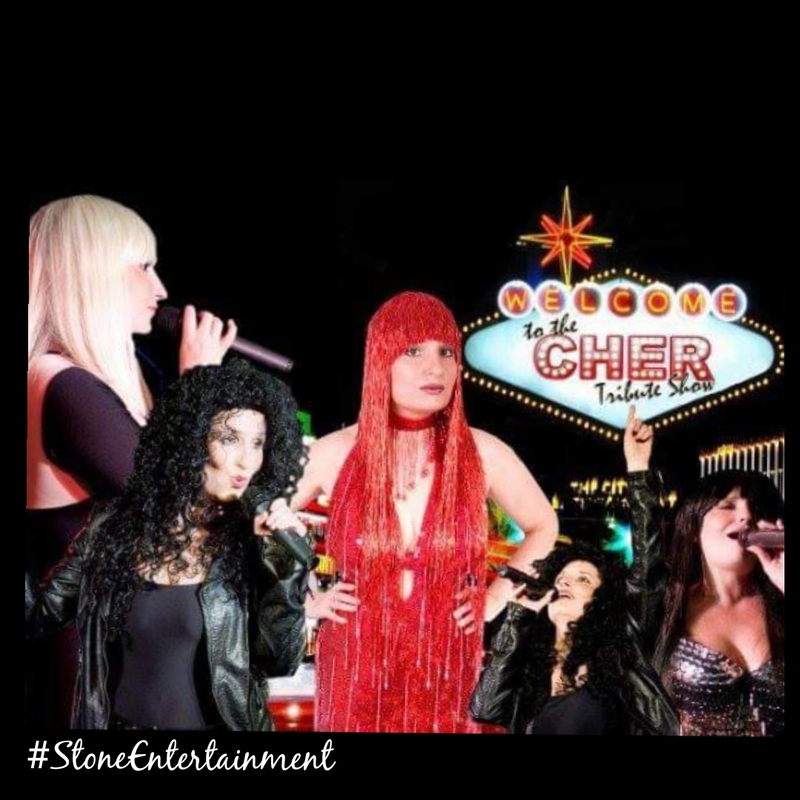 This first class Cher Tribute Act needs no introduction, she certainly is the Goddess of Pop. Her uncanny resemblance to Cher is beyond compare with outstanding mimic contralto vocals to match the legendary American singer/actress. This amazing singer has been performing all around the UK as Cher for over 9 years. You will be pleasantly surprised to see her on our tribute page as the current No1 Dolly Parton Tribute as seen on TV. She goes all out at her shows to ensure the crowd has the most authentic evening. Her Blondie Band can be booked also as a solo or with her 4 piece band, in addition to her successful Dolly Parton Country Show! Please specify when making enquiries.